Acropolis Hill Hotel belongs to the group TourHotel, a family-run company based in Greece. TourHotel.gr offers modern accommodation choices in its 3 hotels in the center of Athens and relaxing holidays at the Kalamaki Beach Hotel in Isthmia, Peloponnese. Additionally, the group TourHotel owns a Travel Agency that can help you with travel arrangements in every part of Greece. The company started in the early 60s, by Homer and Litsa Stathopoulos who at the time owned a travel agency and were organizing tours in Greece for incoming tourism. 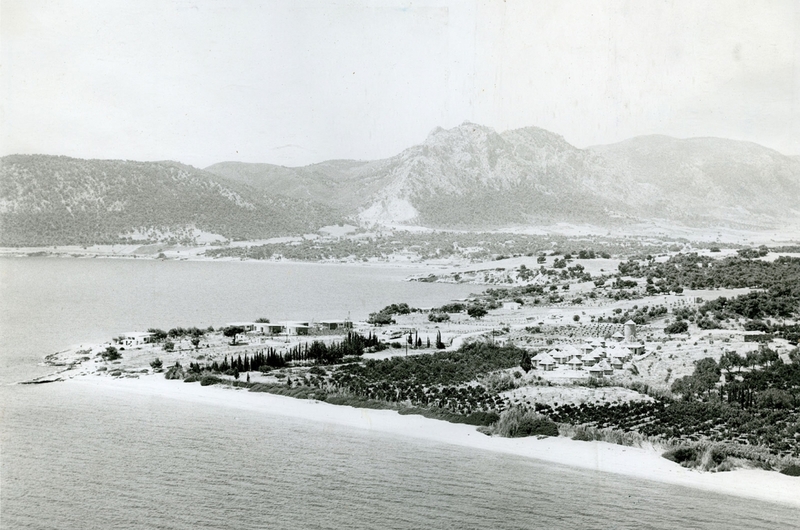 A decade later, they bought the land in a non-urbanized area close to the unique canal of Corinth, only one hour from Athens, and built the Kalamaki Beach Hotel. The next steps were the entrance in the Athens hotel market, when in 1982, they opened the Achilleas Hotel. Since then, the 2nd generation entered the business and the hotels Arion Athens (2004) and Acropolis Hill Hotel (2010) were opened to welcome their guests in a modern, boutique environment designed to cater towards the needs of the modern business and leisure traveler. Today, as successors of the family history, we continue to offer our valued guests our services with love, pride, and respect to the value of Philoxenia, the ancient Greek tradition of hospitality.